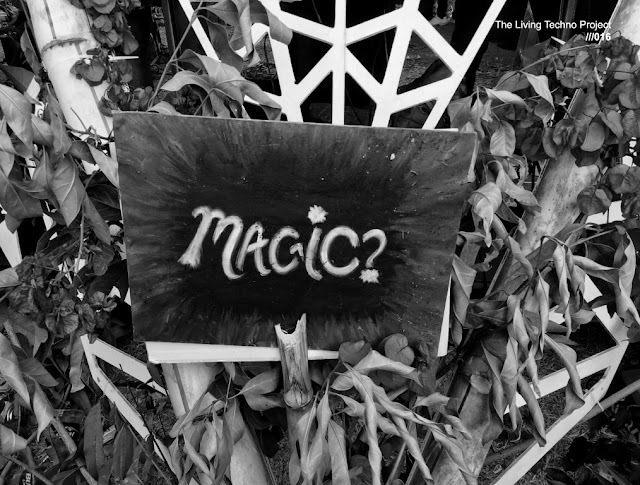 Top picks, Art Department, the infamous electronic music act, has seen almost unparalleled success within the world of dance music in recent years. 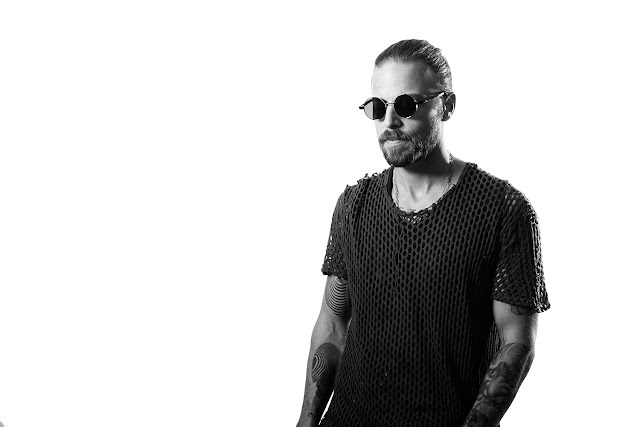 Canadian Jonny White, is at the forefront of a major underground music movement, transcending genre barriers and breaking down walls as few other underground artists have. Here is one of his recent mixes, this time for Circoloco radio episode 055. Enjoy a confortable moment of house, deep house tunes. If someone could collaborate with the tracklist that would be nice. Title. 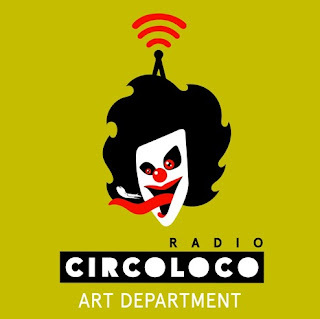 The 55th episode of Circoloco Radio with Art Department.